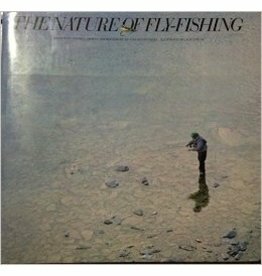 From professional fly-fishing educator, Jason Borger, comes this perception-changing look at the learning and teaching of fly casting. 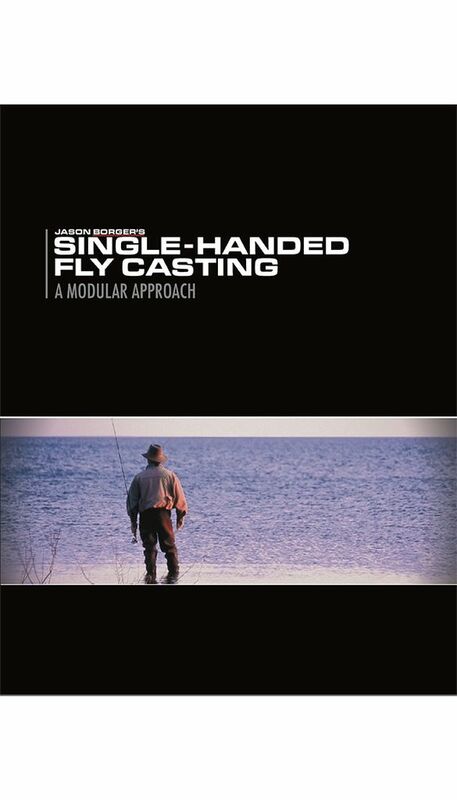 Jason's intuitive Modular Approach and Three Phases will help you dissect and understand casting and mending quickly and effectively. 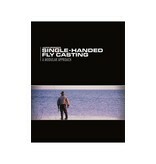 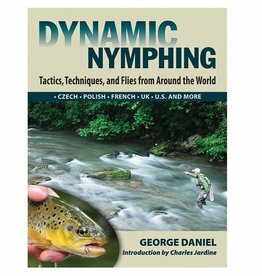 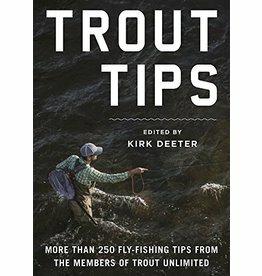 These empowering concepts were developed through years of observing the ways people learn about fly casting. 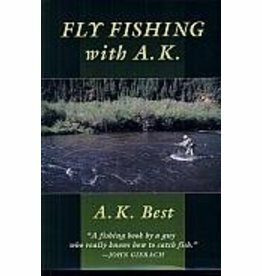 Whether you are just beginning, want to improve, or are teaching, this book was written to help.